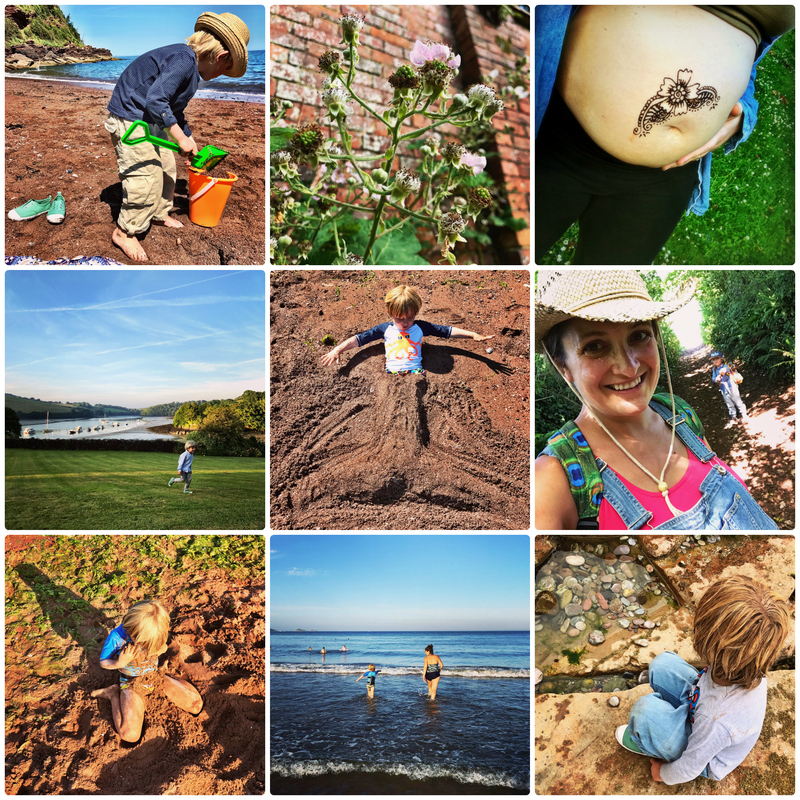 When we signed up for this year’s Thirty Days Wild back in April, we were surrounded by empty packing boxes and the daunting prospect of moving our little family from our house by the sea to a new adventure in the middle of the countryside. 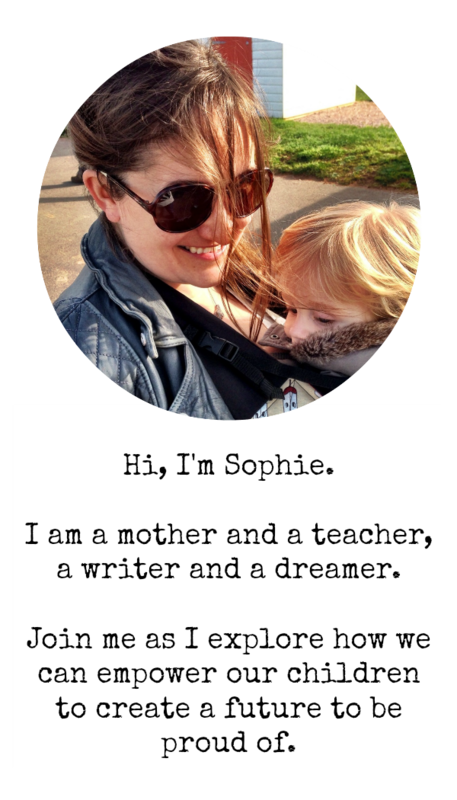 Adding another challenge into the equation may not have been entirely wise, but my theory was that having the extra impetus to get out and about would help us get to know our new home and make the most of its beautiful surroundings. 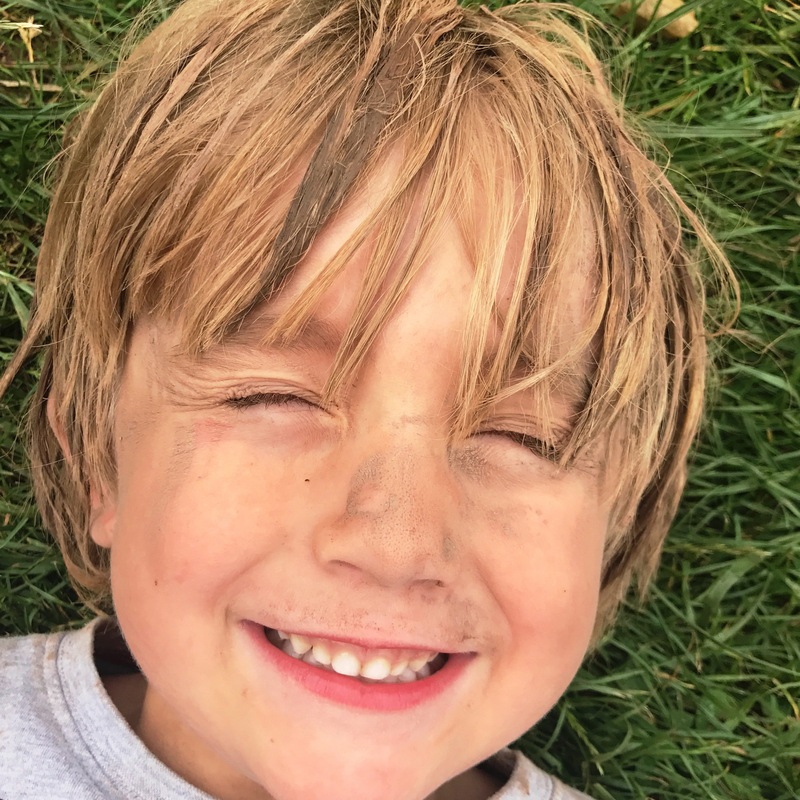 Our random acts of wildness were not always super exciting, but it is amazing what the feeling of sun on your skin and grass between your toes does to lower stress levels – both for this pregnant mama and the ever-exploring four year old who has taken the transition from the only home he’s ever known very much in his stride. I think getting outdoors has helped. 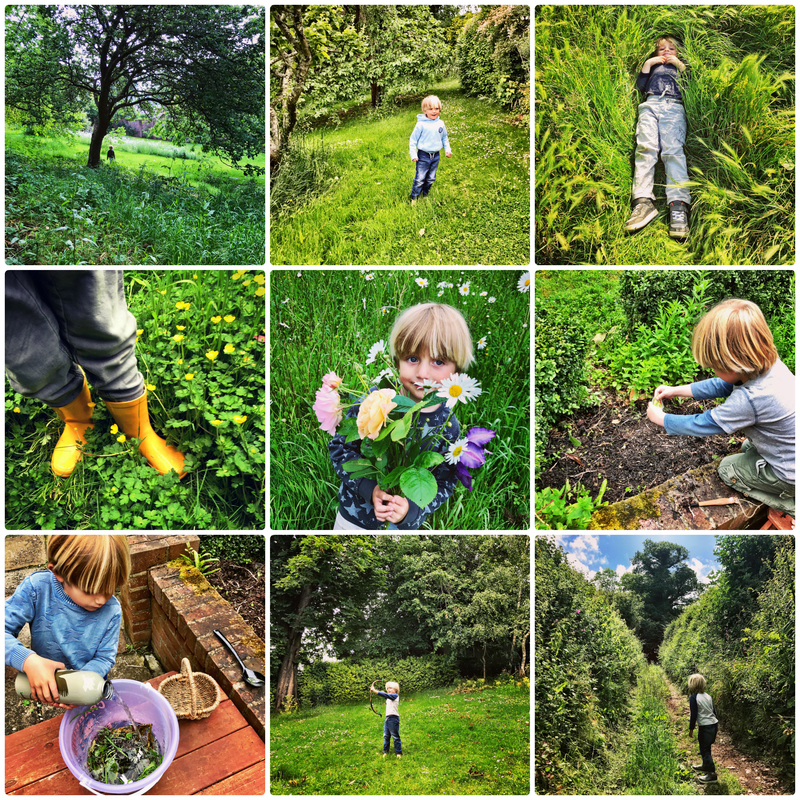 From foraging flowers and fruit from our garden to taking our tea down to sit on the lawn, from potion-making and picture-creating to planting seeds and finding the best spots of shade. We’ve ventured further afield, too: discovering the footpath which snakes its way up across the hills to the bus route beyond, burying the boy in sand at our new closest beach and washing it off in the deliciously salty sea. 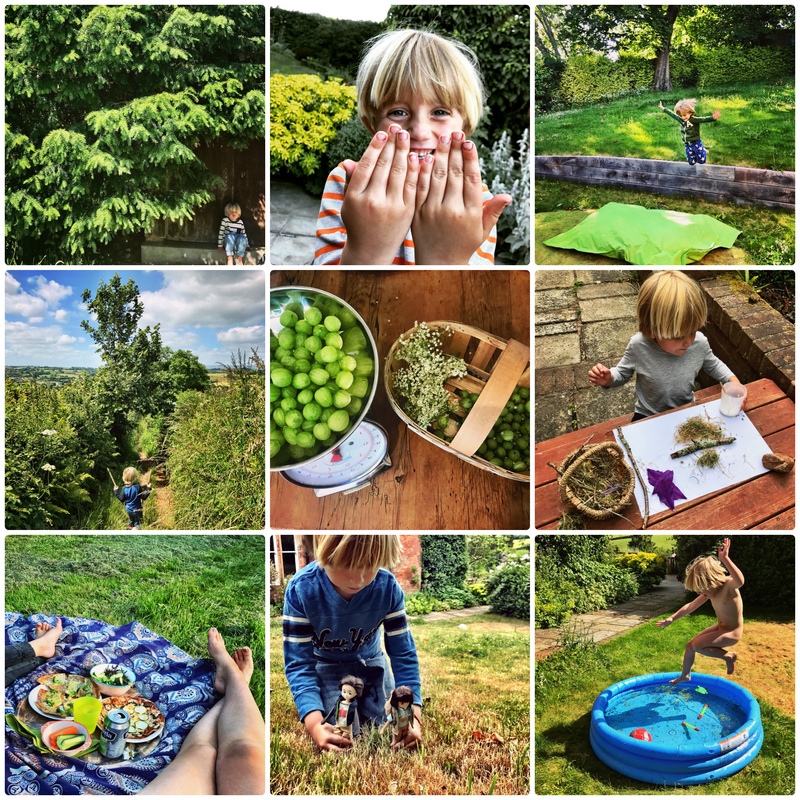 Most importantly perhaps we are launching into July with our heads full of ideas of things we want to do and places we want to explore – we may have started with the thought of just thirty wild days, but we have many more wonderfully wild weeks ahead of us as the summer unfolds.